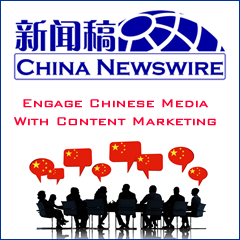 Lei Jun, founder of Chinese smartphone maker Xiaomi Inc., has resigned his position as chairman of the board at NASDAQ-listed YY Inc., the company's quarterly reports show. YY Inc's chief executive Li Xueling will replace Lei Jun as chairman, and executive Chen Zhou will take over as CEO. Lei Jun's move may be driven by his desire to focus on running Xiaomi, the troubled smartphone company that has seen sales deteriorate, state Chinese media reports. 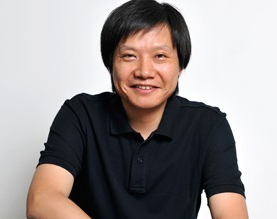 Lei Jun is currently chairman and CEO at Xiaomi, but he will continue to be an investor and advisor to YY Inc.
At the same time, Lei Jun has entrusted the voting rights of his YY shares to Li Xueling, to allow the latter to better execute a holistic strategy to develop new interactive live streaming products.